Doug Kim of Manchester Watch Works just did a blobfish watch. Now, I dig Doug, I think MWW is a great brand, and I love it when micro brands go in new directions, but the blobfish? That is the ugliest, most ridiculous damn fish in the sea. 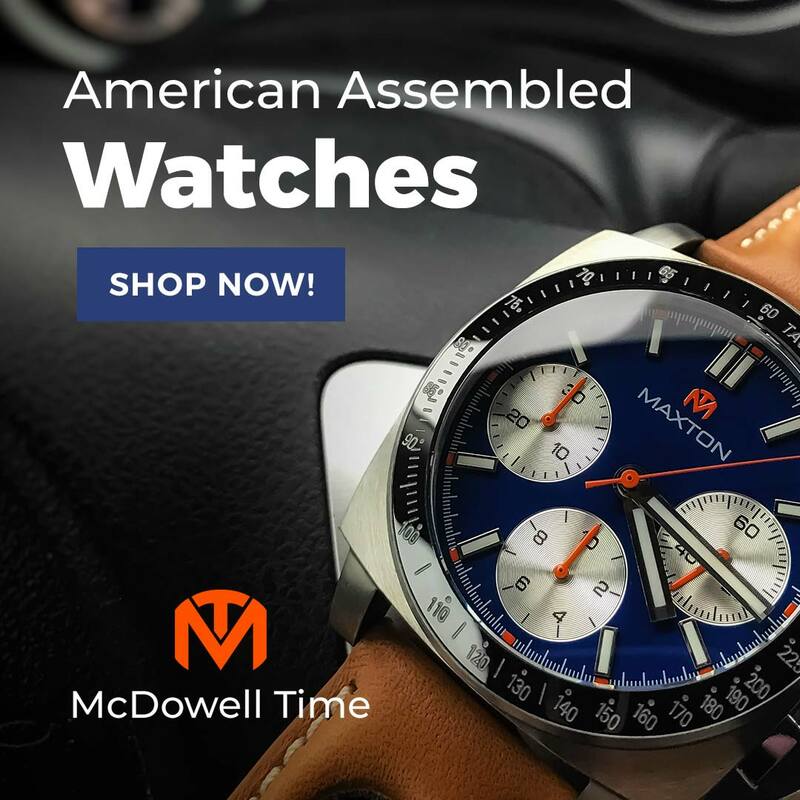 What the hell kind of watch do you make with that? Actually, a pretty cool one with a nice story behind it. You see, Doug's son has established www.iblobfish2016.com, a website dedicated to raising awareness about endangered species, including the deep sea dwelling and deeply weird P. Marcidus blobfish. 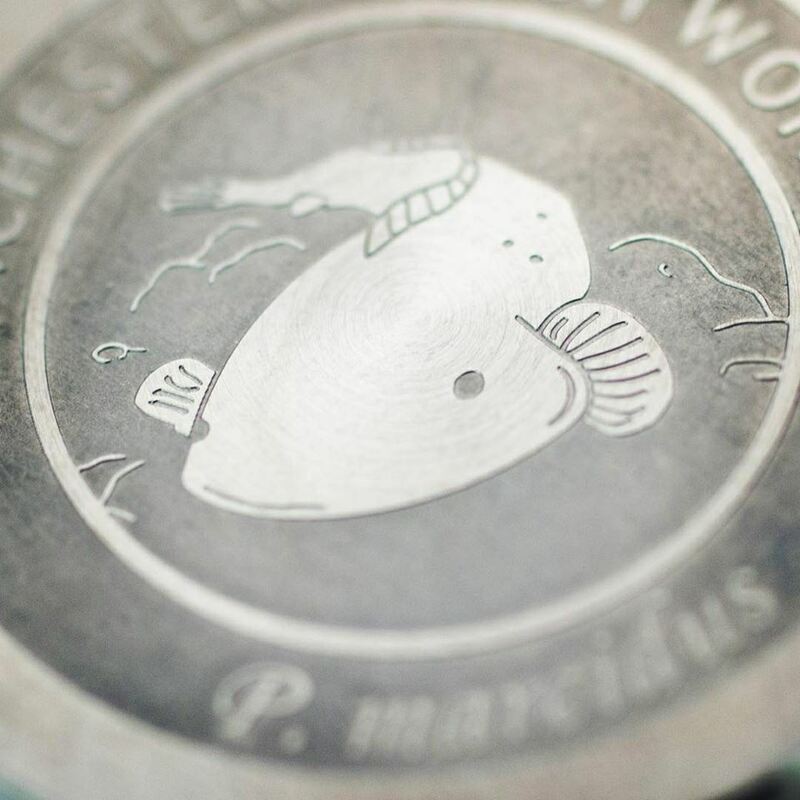 To this end, MWW will donate 6.5% of each purchase to blobfish preservation, and any customer who purchases one of the exclusive hand made plush creatures from iblobfish2016 will receive that purchase amount (minus any shipping charges) off their purchase of a P. Marcidus dive watch on www.manchesterwatchworks.com. To claim the discount, you must show proof of sale via email to mww802@gmail.com). Those who take the plunge will get one of a limited run of only 99 P. Marcidus dive watches. 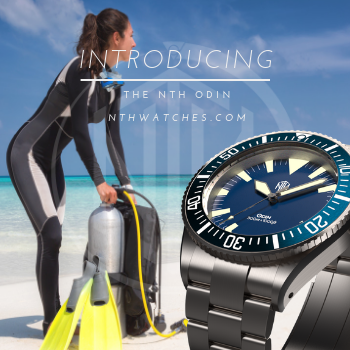 This is a 200m dive watch with a domed and anti-reflective coated sapphire crystal, screw down crown, and a 20mm bracelet with solid end links. 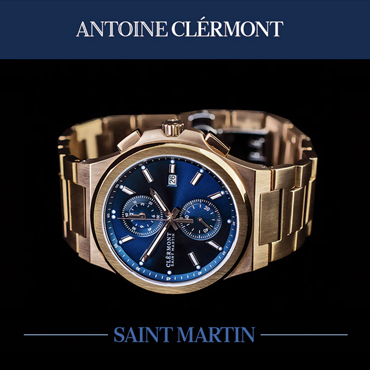 The stainless steel case is 40mm wide and 49mm long. Overall height, including the crystal, is 14mm. 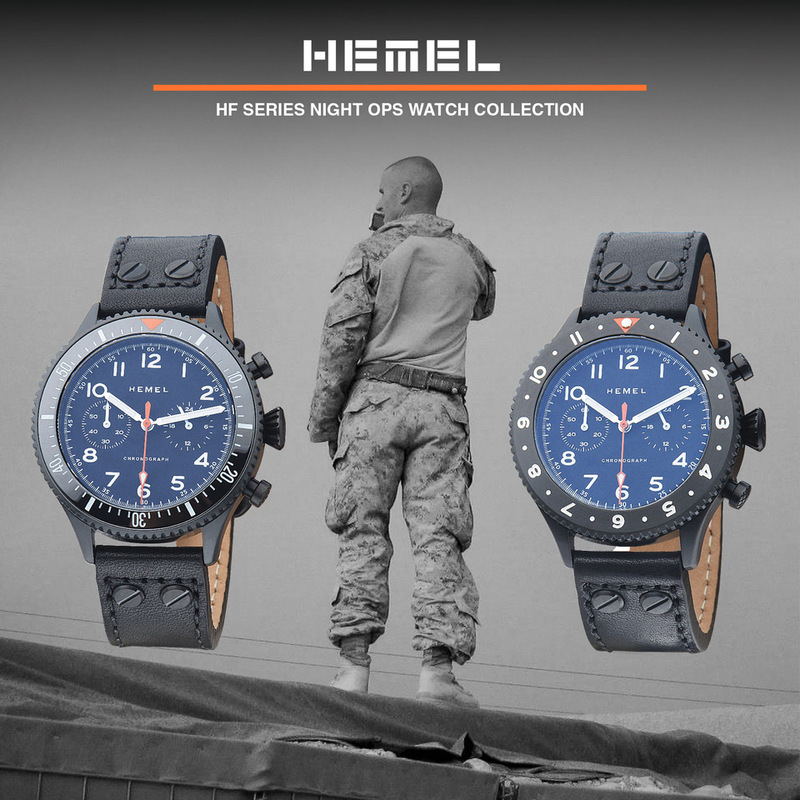 If features a 120 click, unidirectional bezel and engraved stainless steel insert. The dial is a vibrant blue sunburst dial treated with BGW9 Superluminova to light it up as you dive beyond the rays of the sun. Timekeeping comes courtesy of the stalwart Seiko NH35 automatic (21,600 bph, 24 jewels, hacking and handwinding functions, Diashock, 40+ hour power reserve). Best of all, a highly glamorized image of a blobfish graces the case back.